When you move into a new house, you never know what you’ll find left-behind from the previous homeowner. No matter how well they’ve cleaned up! Here are five of the weirdest things ever found in people’s homes – and yes, they are all real. 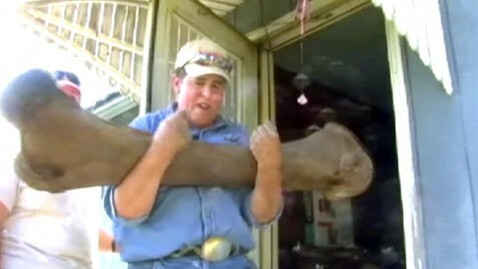 An Iowa family discovered the bones of a prehistoric mammoth, thought to be at least 12,000 years old, in their backyard. 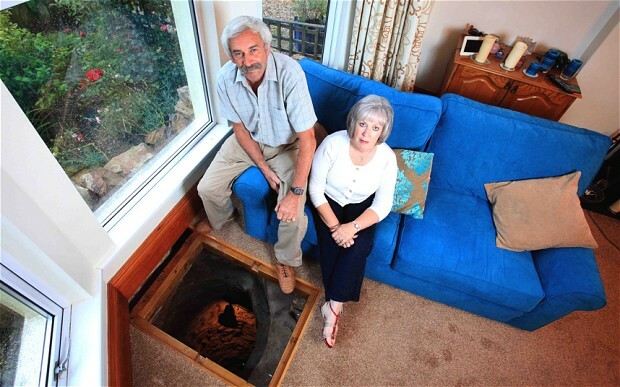 A couple who spent almost three decades wondering what had caused their living room floor to dip, found out to their surprise that it was a medieval well dating back to the 16th century. 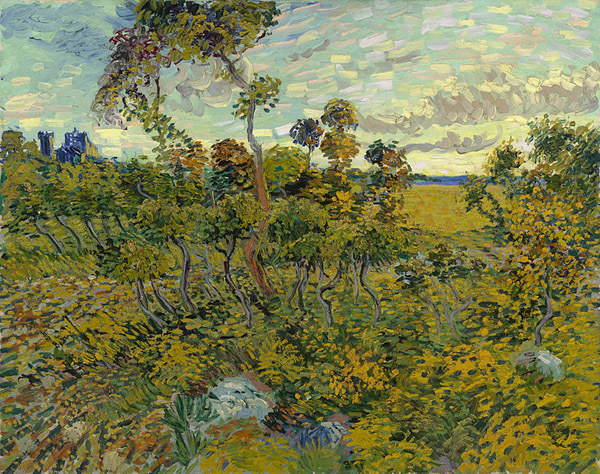 A norwegian man discovered a landscape painting in his attic in 1991 which he convinced himself must have been a fake. In 2013 however, an evaluation by expert historians declared it an 1888 original named “The Sunset at Montajour”. 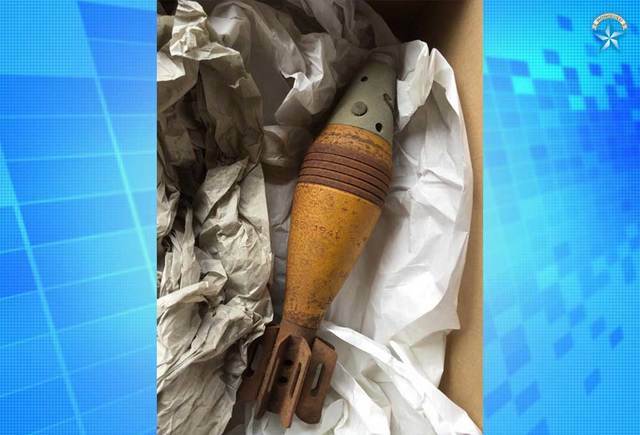 Police had to evacuate neighbouring properties after a man found a mortar round whilst cleaning out his father’s home. After a visit from the explosive ordnance disposal team, the device was disassembled and removed from the home. After a few drinks one night, The Farla family from Telford decided to inspect a metal grid in their detached Victorian home. 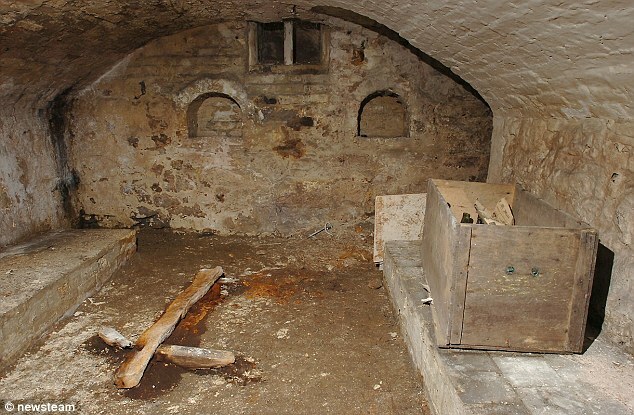 They never expected what laid underneath – a hidden chapel. Have you ever found a strange item in your house? Share your story with us on Facebook!